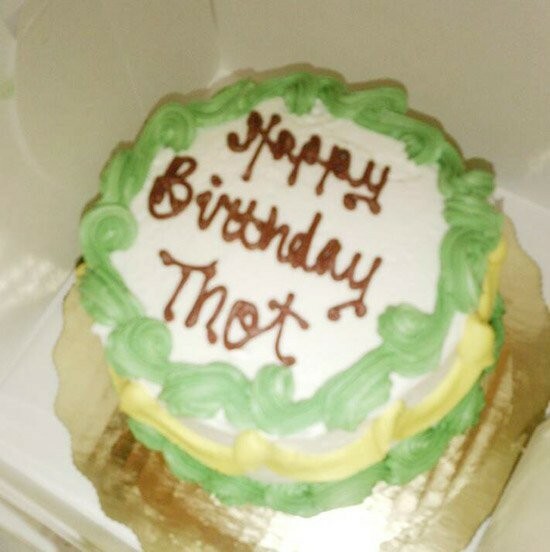 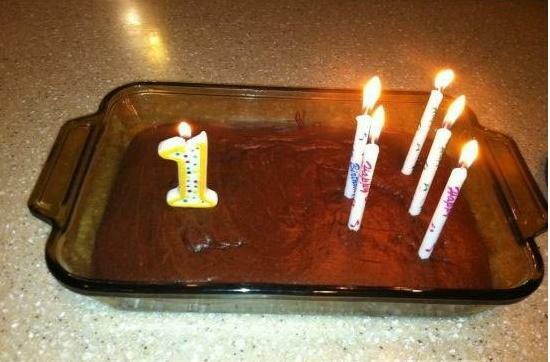 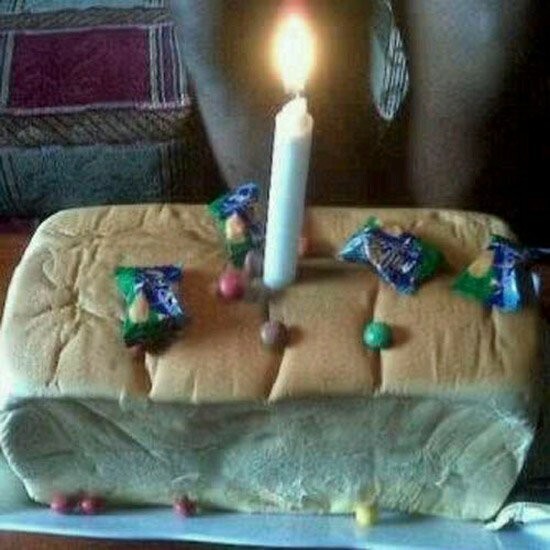 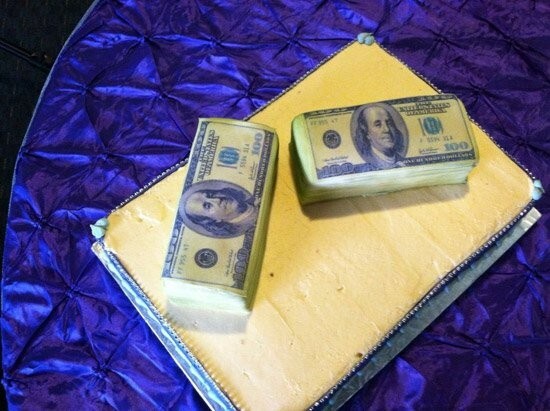 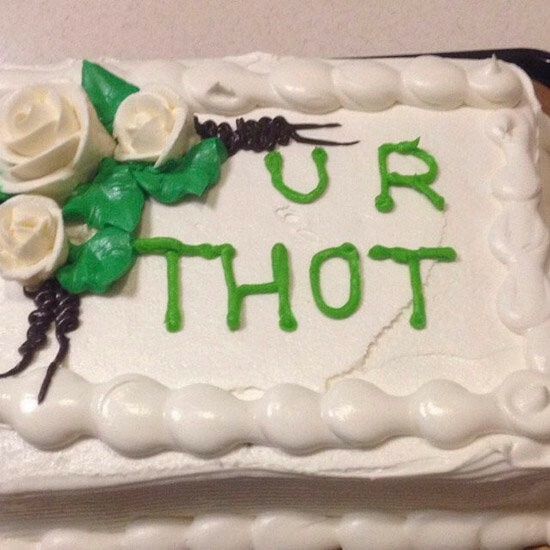 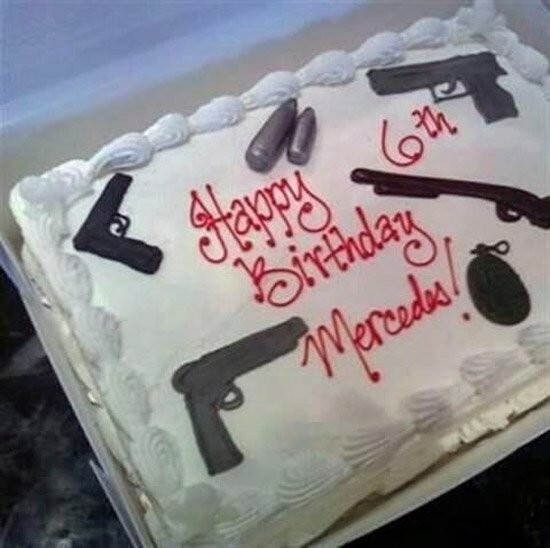 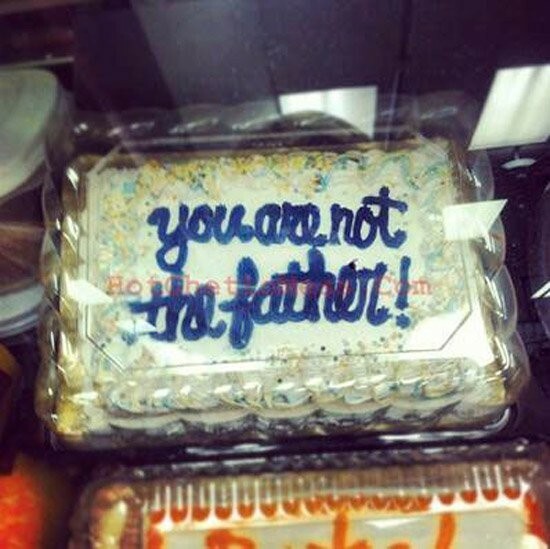 Some of these are down right hilarious, some of them prove that the struggle is real and the rest are cakes where you wonder "why would you put that on a cake"
We had to pause for a second. 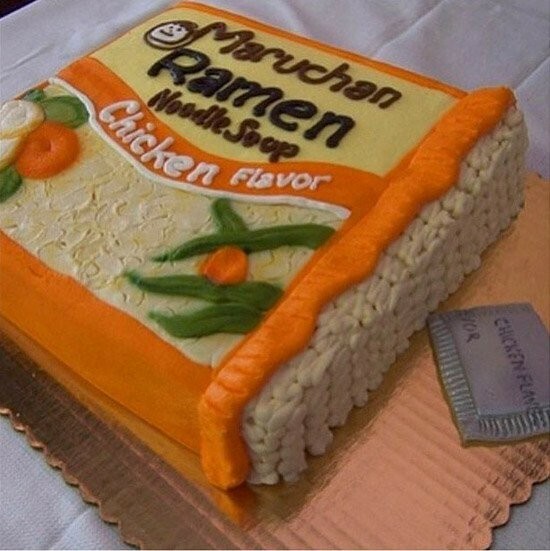 Did they really include the chicken flavored seasoning packet too?!? 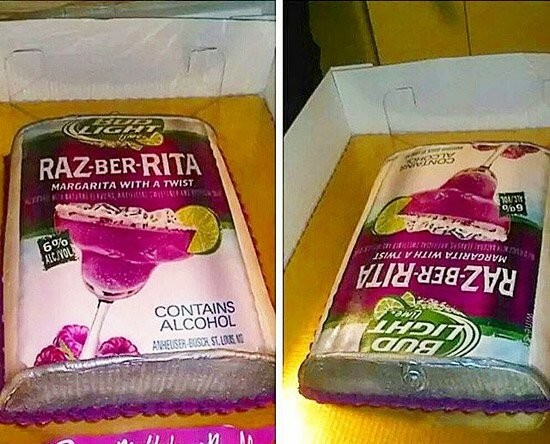 Have Raz-Ber-Rita's been out long enough for anyone other than Budlight Headquarters to request it on a cake? 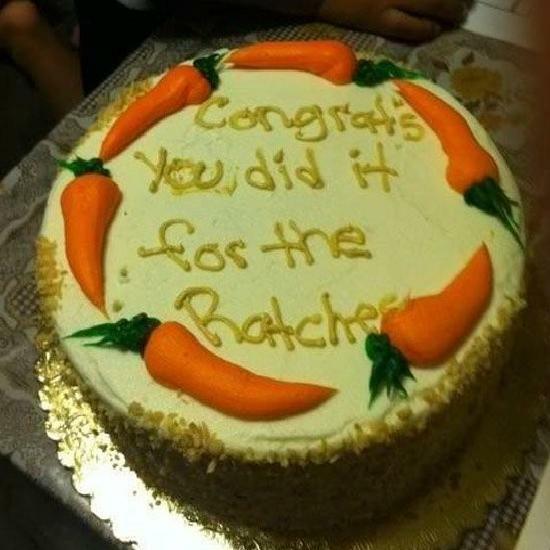 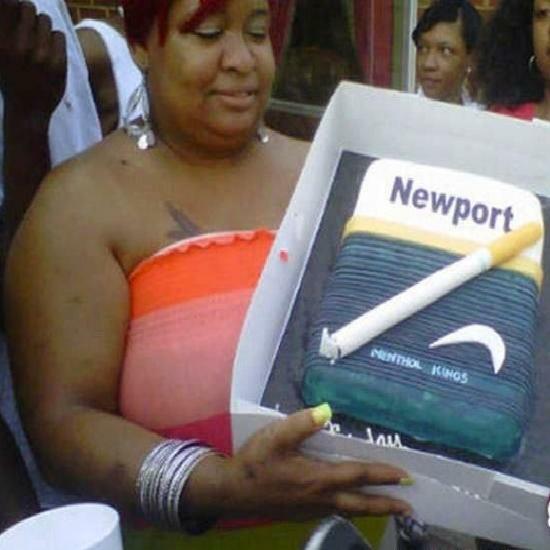 Who is drinking that many Raz-Ber-Rita's that they needed a cake? 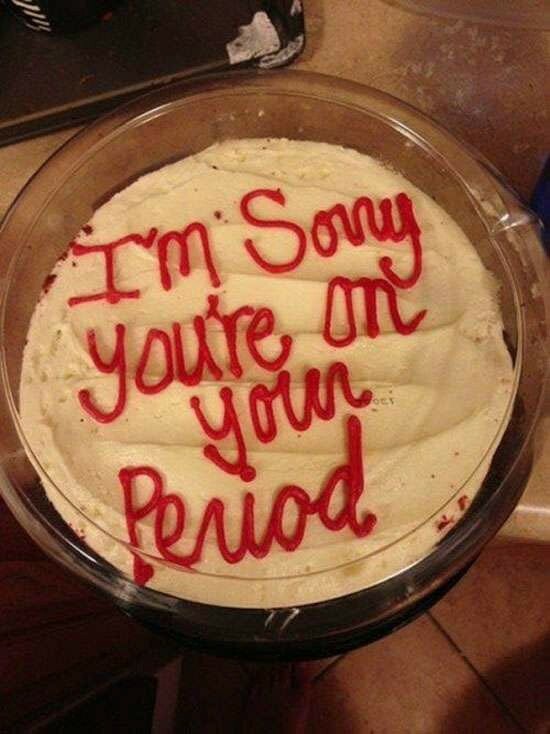 We want answers.